If the survival of jazz in the Twin Cities depended on newspaper coverage, I could stop writing this! Fortunately there's too much good music this week to spend the time pondering the Strib's near total neglect of the genre in its "best of" lists. (Only Pamela Espeland took note of jazz at all, highlighting the merits of the new Twin Cities Jazz Sampler). 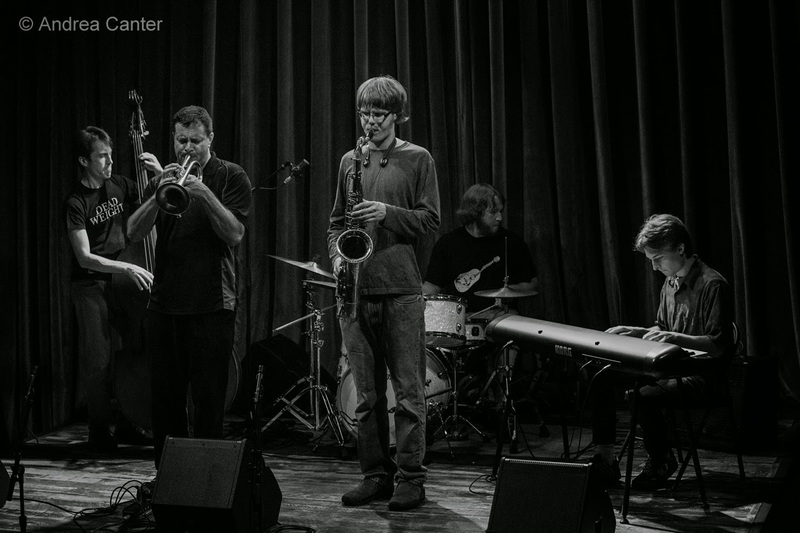 This weekend, we have the final performances of the Bad Plus, a too-rare performance from Fat Kid Wednesdays, Aaron Hedenstrom's much anticipated CD release, a new holiday show from Connie Evingson, a joyful evening with the Good Vibes Trio, a nearly annual duo gig with Dan Cavanaugh and Dave Hagedorn, a special duo evening with Bob Bowman and Laura Caviani... that's just the weekend. Friday-Sunday, December 26-28. 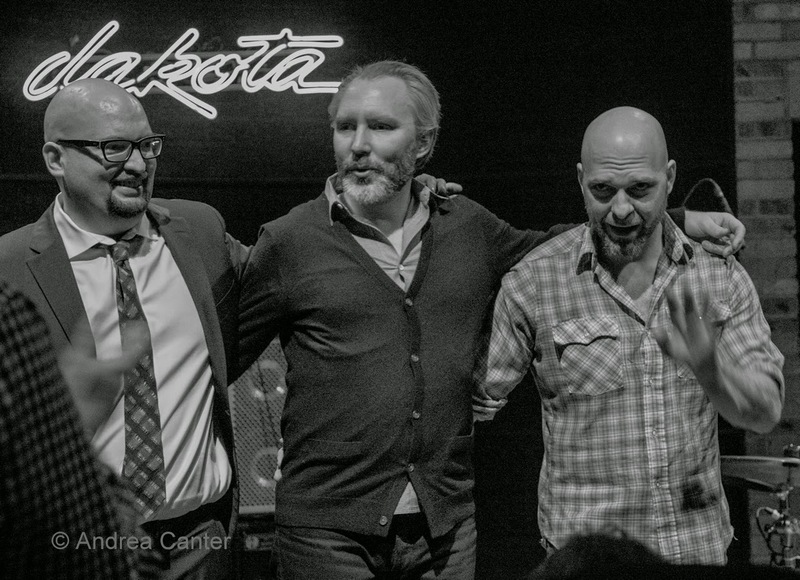 Three more nights with the Bad Plus at the Dakota, two shows per night. 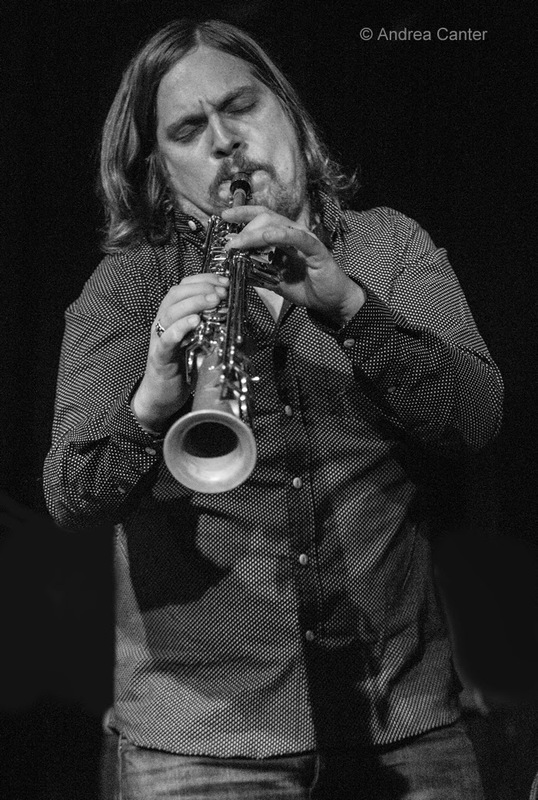 This is a long-running holiday homecoming for three of the most revered jazzers of the 21st century (Ethan Iverson, Reid Anderson, Dave King). Lucky for us they still consider the Midwest "home." The innovative trio is performing tunes from their new Inevitable Western, but as always, they will bring back some favorites as well as never-recorded new compositions. Friday, December 26. After their short set last weekend celebrating the Twin Cities Jazz Sampler, the Good Vibes Trio is back at Jazz Central for a full gig. Bassist Chris Bates leads the charge, sort of a cross between the Modern Jazz Quartet and Bill Evans Trio updated for the 21st century. And with Dave Hagedorn on vibes and Phil Hey on drums, there's no finer way to appreciate trio jazz. But don't leave after their Bridge Series set ends -- enjoy the nightcap as the young lions of Sound Skirmish come next. This college student ensemble reunites young artists who have played together since high school... which wasn't that long ago. Saturday, December 27. This is one of those days that transforms the Minneapple into the Big Apple, as far as jazz gigs are concerned. Take your pick(s) and you can't be disappointed. At Studio Z, Zacc Harris' Jazz at Studio Z series features Twin Cities' native saxophonist/composer Aaron Hedenstrom in the official celebration of his new CD, A Moment of Clarity. Actually there are many moments of clarity here, as the album contains six new compositions that form a suite of works that celebrate the range of human emotion. 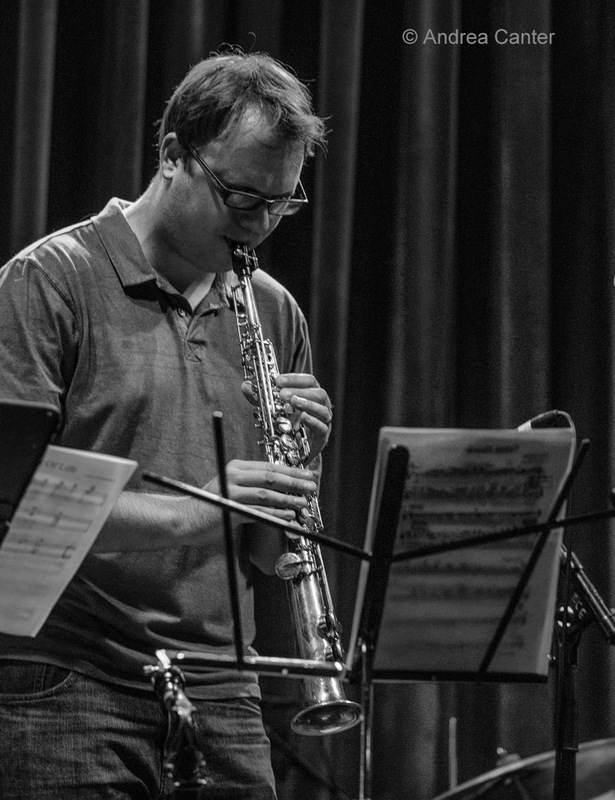 For the Studio Z performance, Aaron had no trouble finding artists who would do justice to the composer's intent-- Zacc Harris, Bryan Nichols, Graydon Peterson and former UW-EC cohort Brian Claxton. Concert preceded by a master class in composition and arranging. Continuing the new Saturday Night at the Black Dog series curated by Steve Kenny is another revered trio -- and contemporaries of The Bad Plus. Their profile is lower but their music similarly iconic and the accolades --particularly from European critics and audiences--equally superlative. Fat Kid Wednesdays has most often been scheduled at the Icehouse in the past year, but their Black Dog appearance tonight should bring fans from the far corners of the Metro. Mike Lewis, Adam Linz and JT Bates will ignite all remaining holiday spirits. 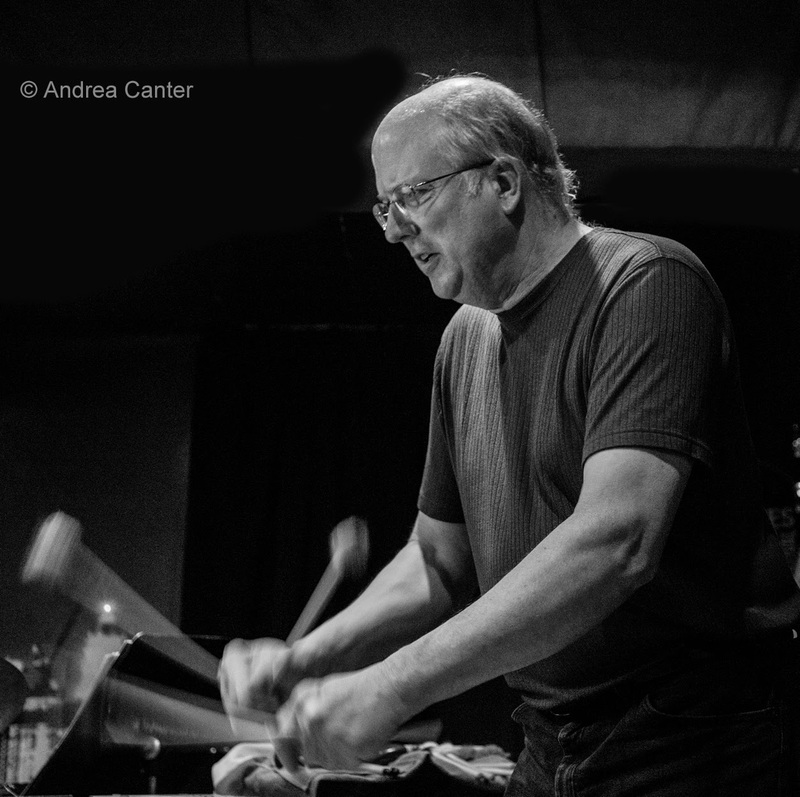 Arrive early-- first you will be assured table seating for Fat Kids; second, you will be treated to another fine trio (at 7 pm) which is no opening act-- The Steve Kenny Trio with Graydon Peterson and Miguel Hurtado. There's a couple outstanding duos today, starting mid-afternoon at Schmitt Music in Edina with long-time partners Dan Cavanagh (piano) and Dave Hagedorn (vibes). They've been pairing up since Dan was a student of Dave's at St Olaf, and the partnership yielded an outstanding album a few years ago. 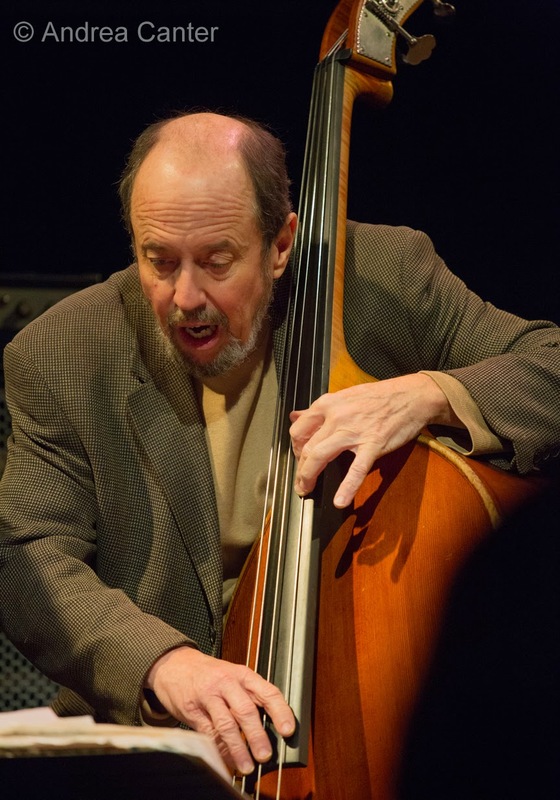 In the evening, a special gig at Jazz Central brings together Kansas City bassist Bob Bowman and local piano star Laura Caviani. Both have been part of Karrin Allyson's touring band for many years, and have appeared on each others' recordings. They will be highlighting music from Bob's new CD, Songs for Sandra. Sunday, December 28. Don't fall into that lull between Christmas and New Year's-- spend the interim "Holiday on Golden Pond" at the Jungle Theater with vocalist Connie Evingson and frequent cohorts Dave Karr, Tanner Taylor and Gordy Johnson. They're doing two shows to fit your Sunday plans! Monday, December 29. 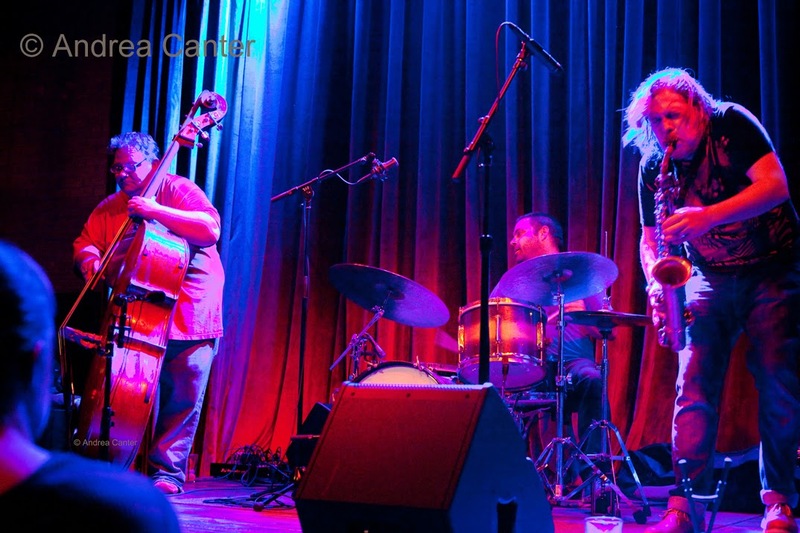 There's always something hot at the Icehouse, especially Monday's Jazz Implosion. Tonight is no exception as Brandon Wozniak, Bryan Nichols and JT Bates take the stage. The lights will be colorful, the food and drink among the best on Eat Street, and music will keep you on full alert. If your late night leanings are more toward swinging vocals, Barbette hosts Rhonda Laurie and Robert Bell, covering great standards from the 30s and 40s and more contemporary tunes, perfectly matched to a setting known for its lively late menu. Tuesday, December 30. 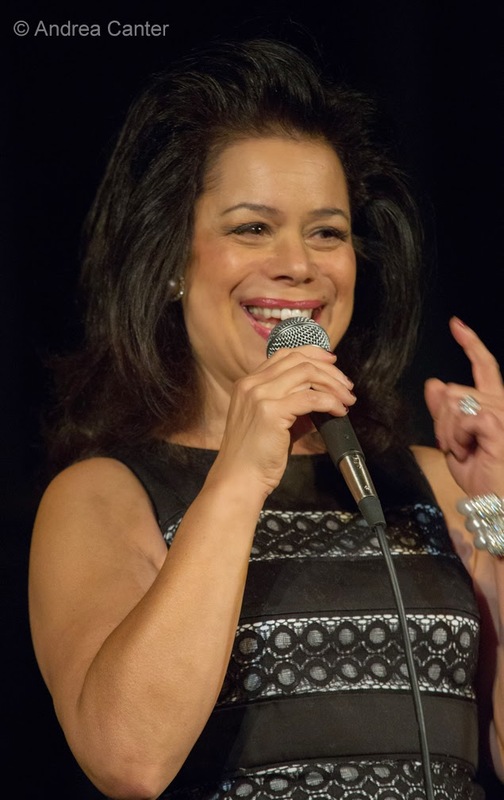 Swinging vocals is on the menu at The Nicollet as Vicky Mountain joins Jim Chenoweth and Dave Martin for some trio magic. We don't hear Vicky often enough so don't pass up this opportunity. And The Nicollet has been revamped since its last incarnation -- now with beer and wine to go with a fine bar/coffee shop menu. Wednesday, December 31. New Year's Eve! If you want some music, you don't have to look very far. Jazz Central hosts its first "Jazz Awards" night, a festive evening with awards given based on Jazz Central's own poll conducted via its website. In the Lobby Bar at the Saint Paul Hotel, JoAnn Funk and Jeff Brueske hold a special salute to Frank Sinatra, with guests Steven Marking and Nathan Norman. 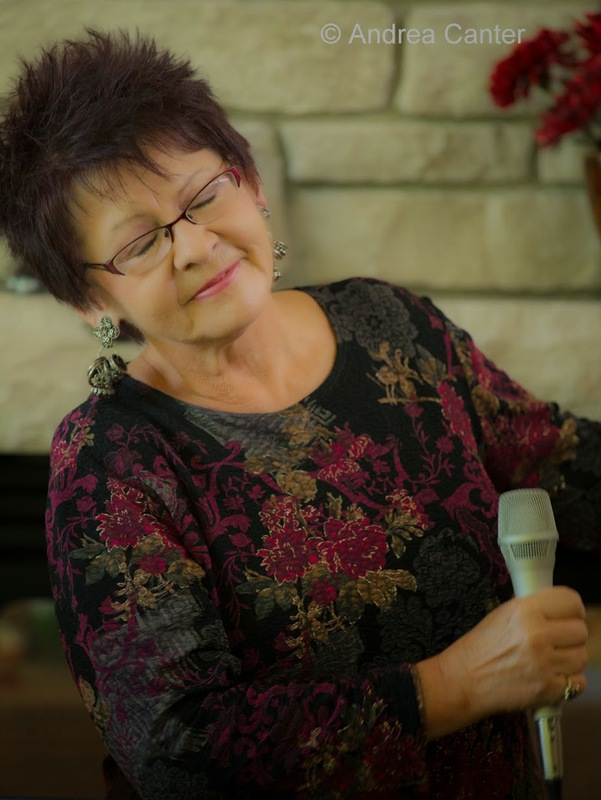 At Landmark Center, jazzy/bluesy vocalist Pippi Ardennia with Patty Lacy and Judi Gronseth will make it an unforgettable New Year's Eve. And at Parma 8200, two regulars team up-- the Benny Weinbeck Trio and vocalist Maud Hixson. Best of both, a great way to welcome a new year. And for the curious who have been asking about the Dakota's plan for the old AQ space, you can get a preview on NY Eve. Dubbing the evening (or the space?) as a Room With a Vieux, the Dakota is putting on a New Orleans party with the Southside Aces. (The name, or so I've been told, is going to be Vieux Carre' or "old quarter" as in French Quarter.... perhaps Room With a Vieux will help correct pronunciation. Or maybe this is in fact going to be the club name? Stay tuned. Formal opening date has not been announced. Thursday, January 1. 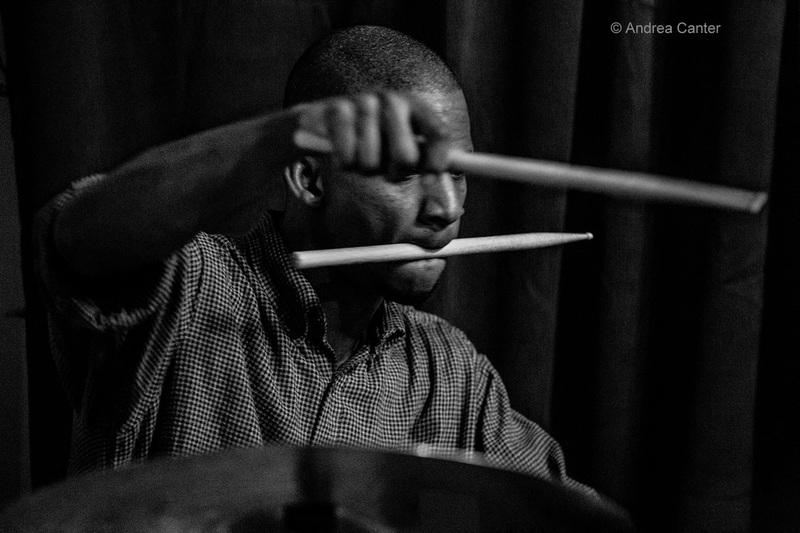 Not many venues open today, but come over to St. Paul and the Khyber Pass Cafe tonight for the weekly jazz night-- with Davu Seru, Nathan Hanson and Doan Brian Roessler kicking of 2015 in unique improvising fashion. Sunday, December 28. Patty and the Buttons, brunch at the Aster; Robert Everest, brunch at Maria's; Zacc Harris Trio at Riverview Wine Bar. Monday, December 29. Charmin Michelle and Denny Malmberg at Fireside Pizza; Dave Strong at Jazz Central.